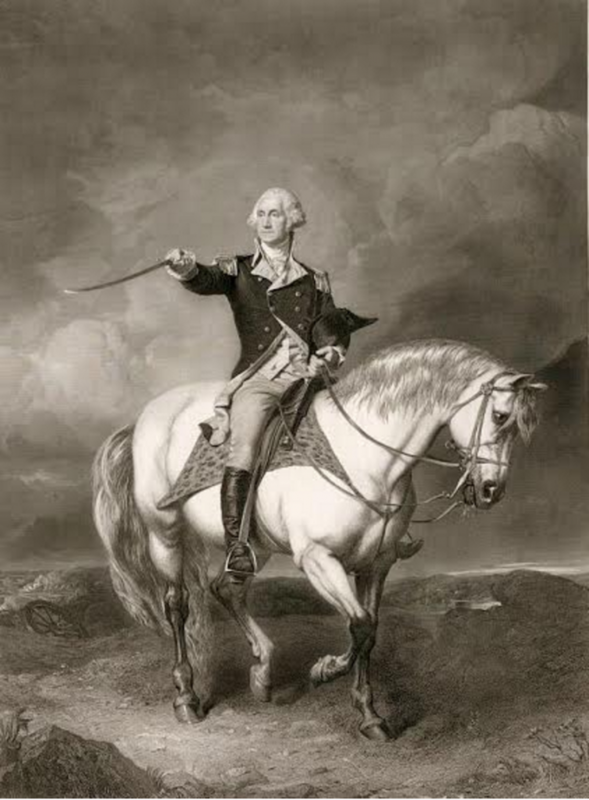 As you can see, this page is chock-full of excellent resources to help you learn more about George Washington. Some folks have specific things they are looking for. Others are just along for the ride of random exploration. Many of our members have told us that they would prefer a more guided tour that’s already figured out for them, so we now offer that option as well. You can sign up to receive our 5-Day Tour Guide, which will bring a simple email to your inbox, one per day for five days. In it you’ll be able to dive in and learn along with your children, with little or no prep time required. There will be videos to watch (just click and you’ll be taken straight to youtube to view!) and additional suggestions for those of you that want to dig deeper. Want to learn more about how the 5-Day Tour Guide works? click here. 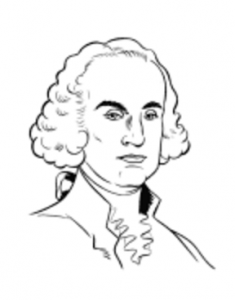 Want to see specifically what we’ll cover in the George Washington Tour? click here. 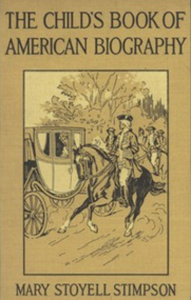 Extensive bio on Washington here. 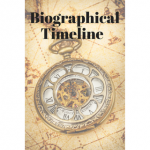 This is a good biography for all ages. Bullet point bio available here. 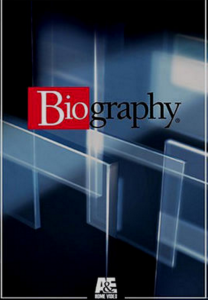 Extensive list of bio resources here. Click to see an in-depth timeline. 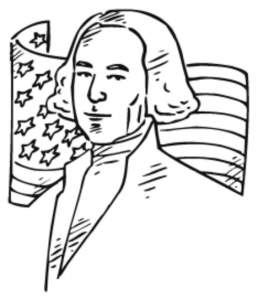 Click for 15 other coloring pages. 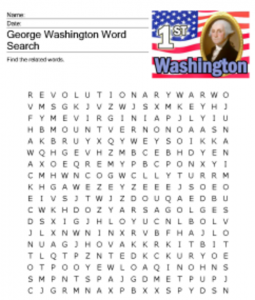 Click for a Washington Word Search. 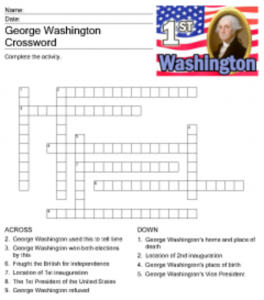 Click for a George Washington Crossword. 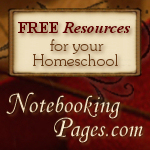 You can get free president notebooking pages here, when you sign up for a free account using this special referral link. 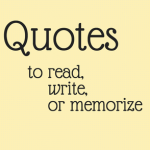 Find famous quotes by George Washington here. 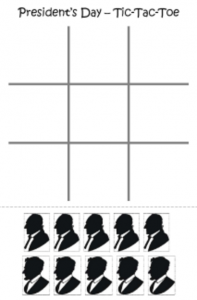 You can turn any of these into a penmanship or copywork page here. 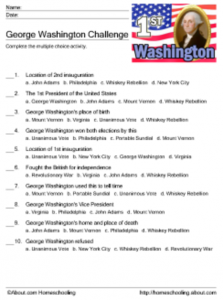 Click to take a quiz on Washington’s presidency. 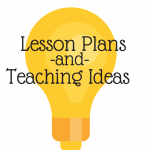 High school level lesson plans click here. 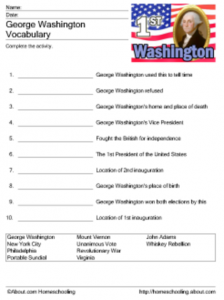 You can print out this reading comprehension packet that coordinates with A Picture Book of George Washington. (You may be able to find at your library) Includes picture clues, comprehension questions, multiple choice questions, fill in the blank, and a crossword puzzle. Recommended for 3rd grade level. 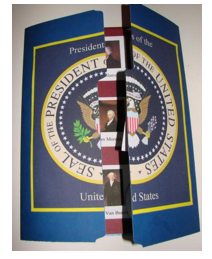 Download free presidents lapbook resources here. 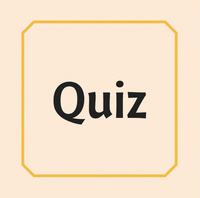 Click for an Alphabetizing Activity. 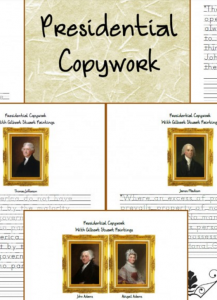 Click here for George Washington copywork. 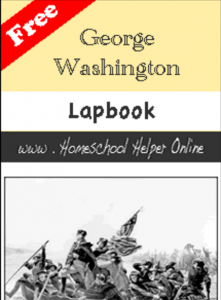 Click for a FREE George Washington Lapbook. Learn more about George Washington’s home, Mount Vernon. 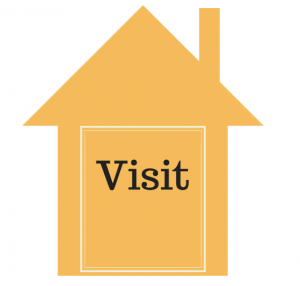 You can even plan a visit! We do not preview many of these, so please rely on any reviews and your best judgment. We do our best to pass long items that have gotten good reviews. All of these items were free at the time we posted. Prices are always subject to change, but we do our best to choose items that appear to always be free. Affiliate links may be used. Kindle, EPUB, and other formats. 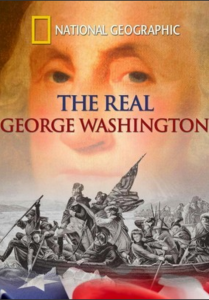 In under 5 minutes this video gives you a very engaging biographical overview of George Washington. Very well done. Liberty’s Kids is a really well done animated series about U.S. History! If you like this, know that you can watch all episodes of Liberty’s Kids on Netflix! 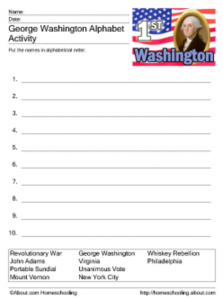 Your kids might get a kick out of this rockin’ song about George Washington. It might even help them remember the basic facts! Such an interesting glimpse at the wax replicas of George Washington and the annual care they receive. A career option that most of us are probably unfamiliar with. Very cool! I really like how this video both shows us something about George Washington while also teaching us about sculpture and the art process! So much wonderful inter-relatedness in various areas of education here: history, art, Latin, science, and more. 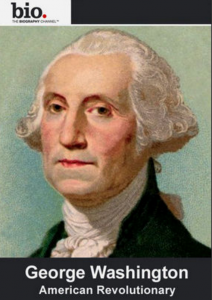 A Yale professor’s lecture on George Washington. This is part of the Open Yale Courses, and you can take the course online! Recommended for upper high school level. 45 minutes long.